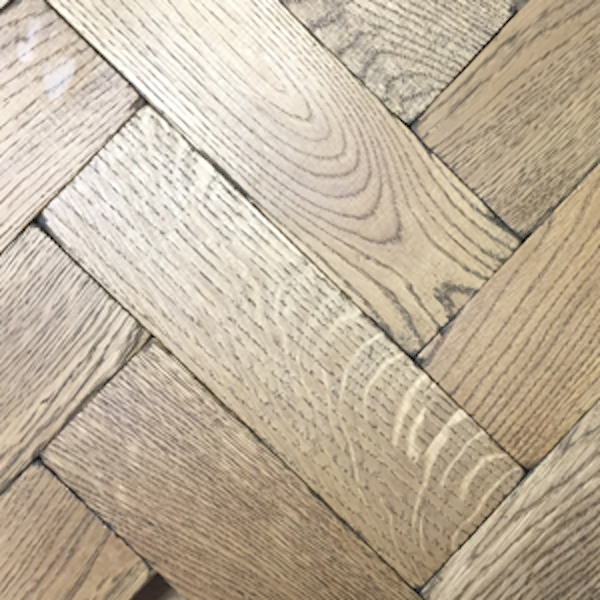 European first grade tumbled Solid Oak Parquet. 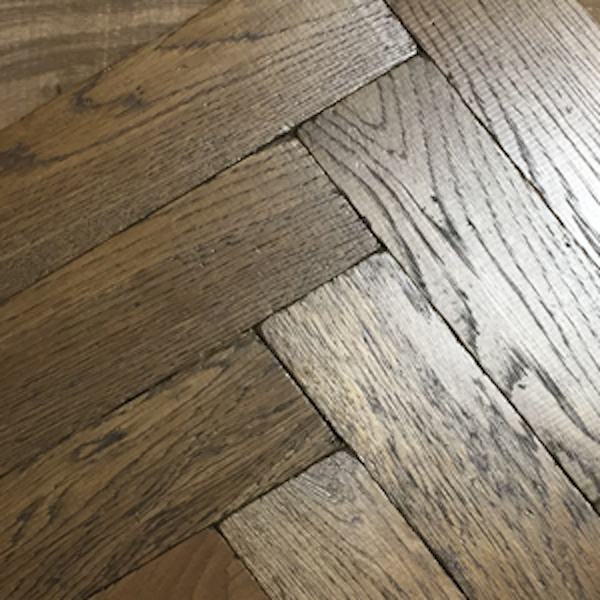 Parquet, the word derives from the old French Parchet (the diminutive of Parc), literally meaning “a small enclosed space”. 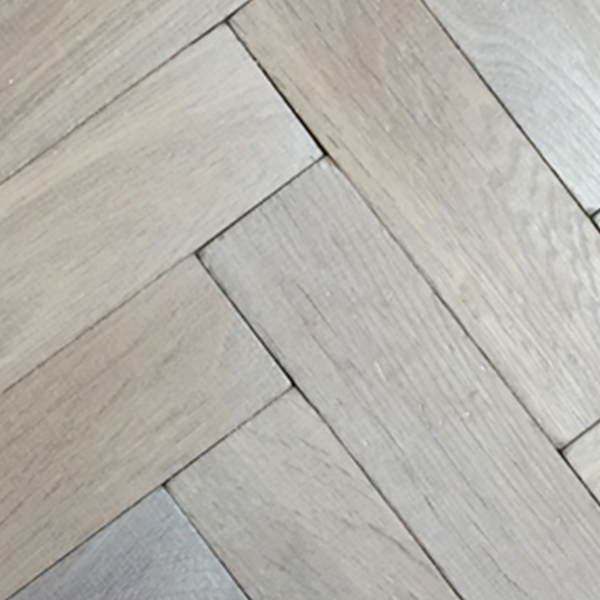 The two main types of parquetry are square blocks and angled chevrons. The square block design has been the most popular throughout the years as it suits most room sizes.